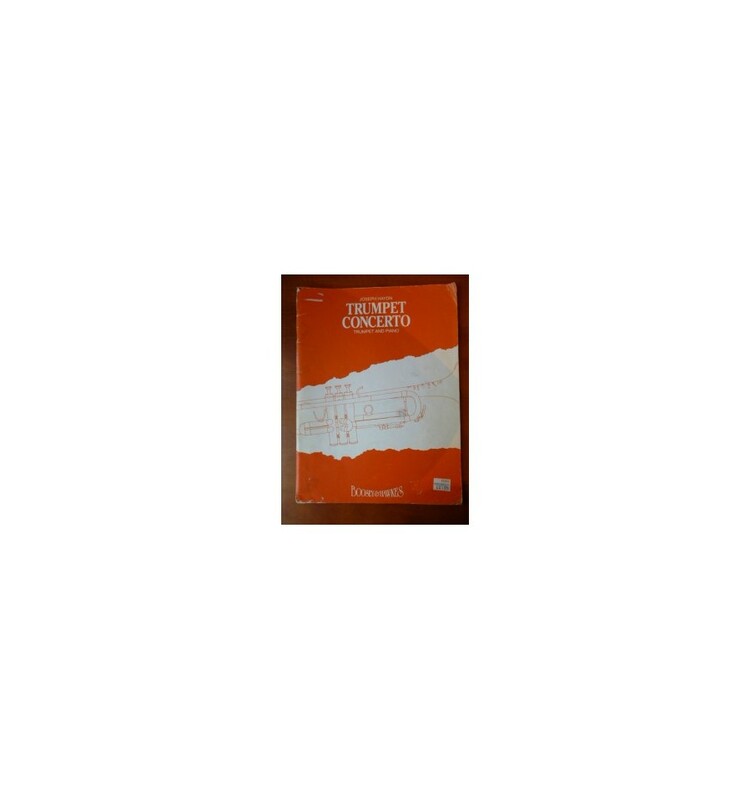 Includes pieces featured in grade exams. 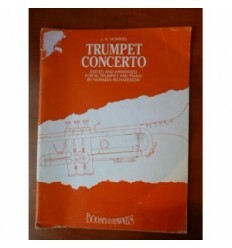 Haydn's famous Trumpet Concerto is published here in an edition by Ernest Hall with a piano reduction by Harold Perry. 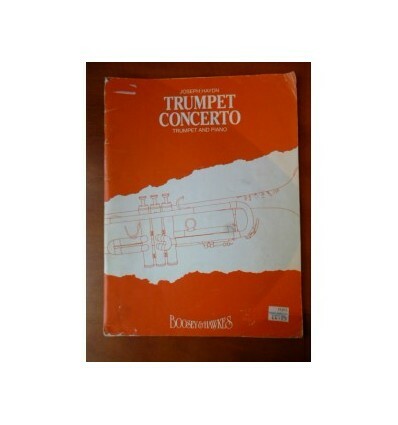 Contains a Bb trumpet part with piano accompaniment score.